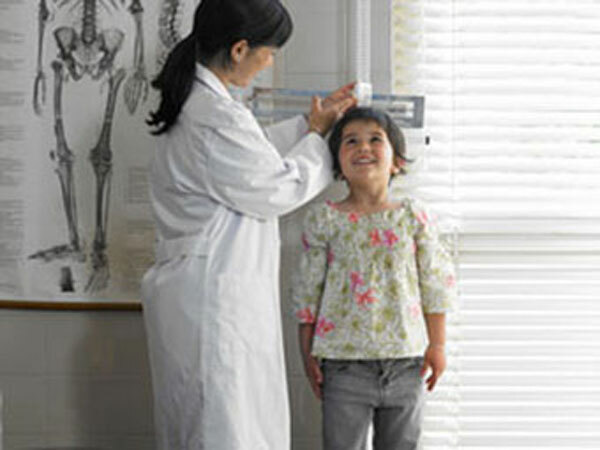 Young girl having her height measured by doctor. Child Health Day for the year 2018 is celebrated/ observed on Monday, October 1st. Monday, October 1st is the 273 day of the 2018 calendar year with -6 months, -18 days until Child Health Day 2018. When is Child Health Day 2019? When is Child Health Day 2020? When is Child Health Day 2021? When is Child Health Day 2022?